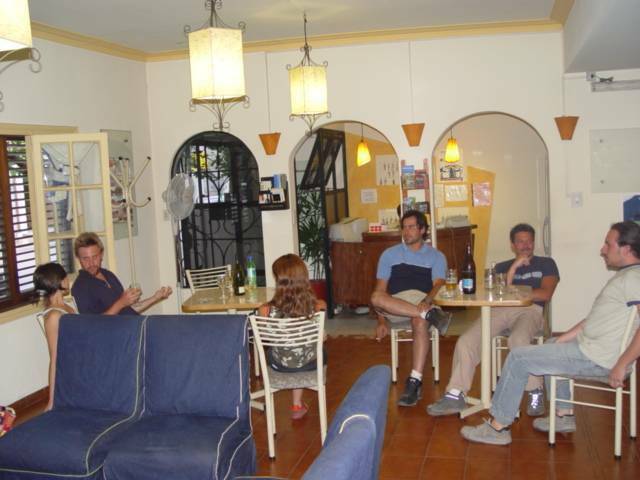 Lagares Hostel is located downtown in the heart of the old city, close to restaurants, shops and all services . We`re a 10 minutes walk from the bus station, two blocks from San Martin Avenue (main street) and a 10 minutes walk from Plaza Independencia (main square). Our service has an extra edge as the daily running is done by the owners who have local knowledge, are well informed about the tours and activities in the local area and are intent in making your visit unforgettable. 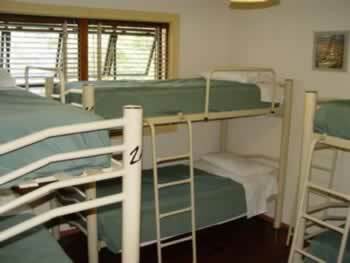 Comfortable rooms with new spring mattresses, large lockers with key, luggage safety, and a daily maid service. The hostel is only 10 blocks from the Bus Station. Walk north on Costanera Ave. until Corrientes Street, turn left and walk 2 blocks.